Explore the evolution and history of the Glock pistol with this comprehensive guide. Learn about every model produced with detailed descriptions. 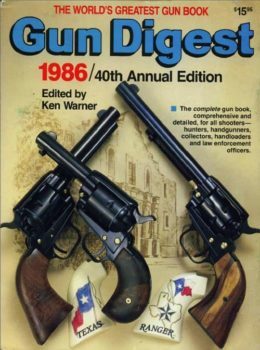 Categories: Gun Digest Publications, Pistols and Revolvers SKU:: T5452-m Format:Digital Book (PDF), Paperback ISBN: 9781440243356. Undeniably one of the most notable and influential firearms designs in the past half-century, the Glock pistol maintains its reputation as the preferred autoloading pistol for law enforcement and personal protection. 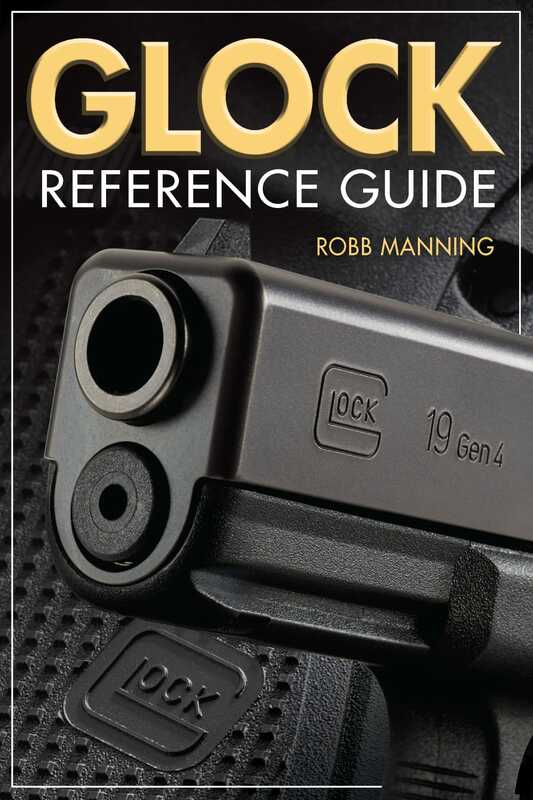 With Glock Reference Guide by Robb Manning, explore the evolution of the Glock pistol from the beginning to the very latest models. Coverage of every model produced is provided, as well as detailed descriptions and 100 black and white images. Glock Timeline: Notes when each offering was made, when new Gen series were released (including what was part of the change), when new models came out, and any changes in the manufacturing process. Glock model listing: Lists every model offered by Glock, even some that weren’t offered to civilians, and some not offered to US markets. Robb Manning has extensive weapons experience and training from nearly eleven years in the US Marines. 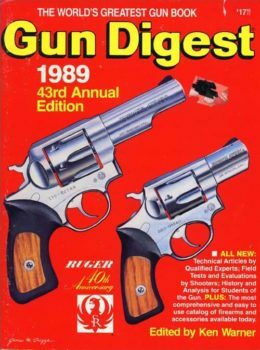 His articles have appeared in Gun Digest the Magazine, AR Guns & Hunting Magazine and On Wisconsin Outdoors. Breaking News: The G43, A New Single-Stack 9mm!